Jamaica offers an island culture that’s truly one-of-a-kind. From its craggy coastlines to cerulean seas, from the lush forests to the endless adventures just waiting to be discovered, it’s no wonder Jamaica attracts visitors from around the world each and every year. This beautiful Caribbean country dances to the beat of its own drum with a world of experiences far beyond the beautiful beaches. Visitors to the island enjoy a world of sights, sounds, flavors, and fare, each with its own unique story just waiting to be told. Delight in the reggae beats that Jamaica is known for, or indulge in the rich taste of jerk, deeply steeped in African tradition. Sip and sample world-renowned rum, take to the high seas, snorkel the pristine reefs, or explore deep into the caves tucked along the sea. The possibilities are endless. Our premium Jamaica villa rentals are located throughout three premier areas of Jamaica including Montego Bay, Ocho Rios, and Discovery Bay, and Runaway Bay. 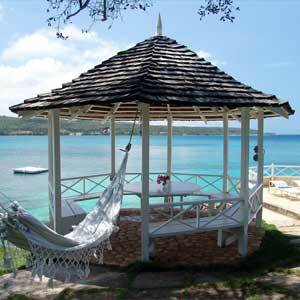 Each location is exquisite in its own right, and each offers a sweet sampling of Jamaican flair all of its own. 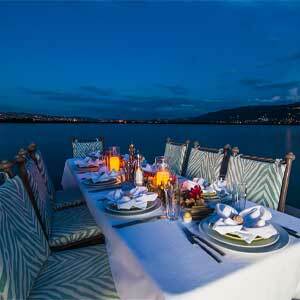 If proximity to shopping, fine dining, and restaurants in your thing, Montego Bay might be for you. Cosmopolitan or secluded, family-friendly, or beyond, there’s a luxury Jamaica villa rental just waiting for you. 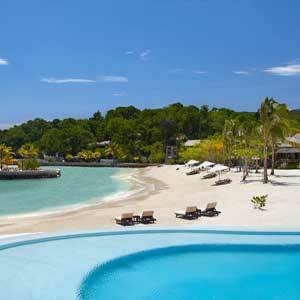 Explore our impressive portfolio of luxury Jamaica villa retreats. With more than 80 villas to choose from, the adventure is just beginning.